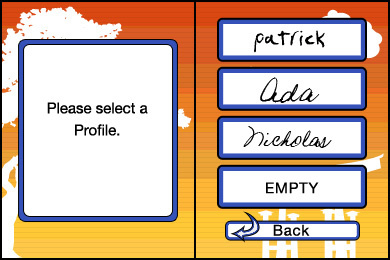 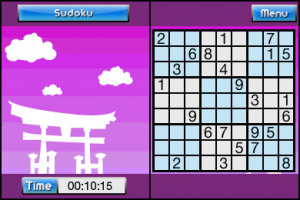 Back in 2008, Digital Leisure hit the Wii Shop with Sudoku Challenge!, a somewhat bare-bones sudoku game with one new twist for fans of the popular pencil-and-paper puzzles: Grand Sudoku. The layout of five conjoined sudoku grids, while interesting, was not quite enough to wow critics or sudoku connoisseurs, especially with other problems plaguing..
Now’s your chance to play the brain-busting puzzle game taking the world by storm. 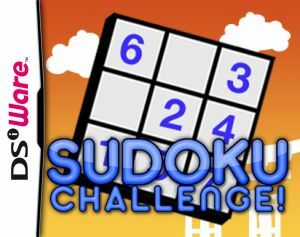 With more than 100,000,000 sudoku puzzles, you’ll never see the same puzzle twice in Sudoku Challenge! 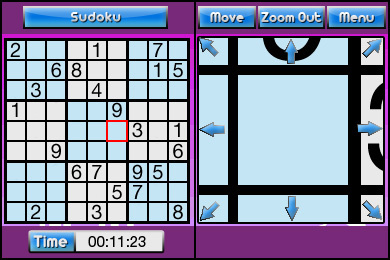 You can select the classic nine-by-nine sudoku game boards as well as Grand Sudoku, which challenges you to complete five intersecting sudoku boards simultaneously. 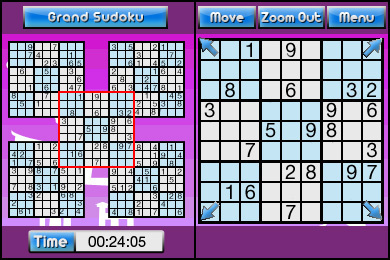 Just a beginner? Don’t worry – with three difficulty options, even the most novice player can complete a sudoku with ease. 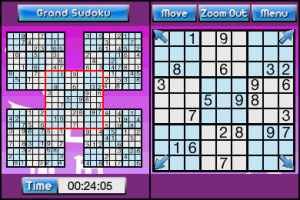 But if you’re a seasoned pro, challenge yourself in “Hard” mode and test your true skills. 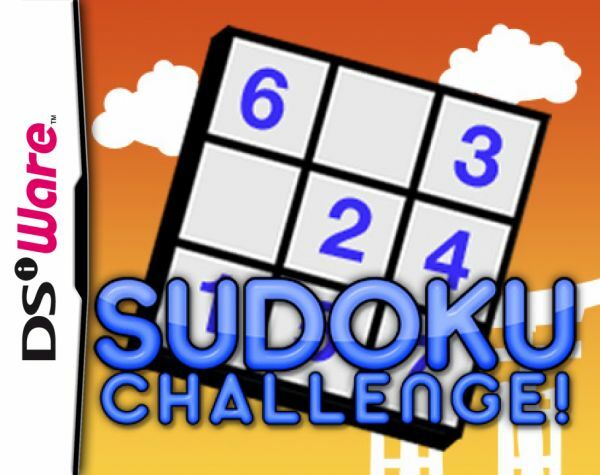 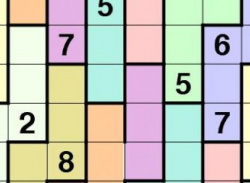 It’s time to get your thinking cap on and see how many sudoku puzzles you can conquer.